Self-pay. This involves the spending of personal assets to cover rehabilitation, nursing home, or at-home care. In many places, the annual cost of care is exorbitant, forcing an individual to spend through his or her assets in a few months to a year. Medicare. There are a lot of misconceptions about what Medicare will and won’t cover, but you should know that Medicare only provides for short-term rehab and not long-term care or custodial care. 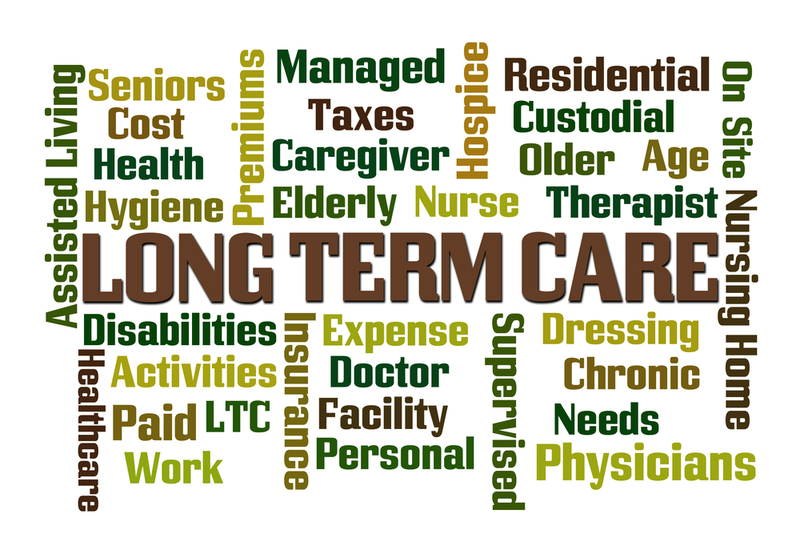 Long-term care insurance. This kind of protection cannot be purchased after you or a loved one has developed a need for care. In order for the purchase to be affordable and for the policy to be approved, you’ll need to purchase it when you’re healthy and in advance of any long-term care events. Medicaid. 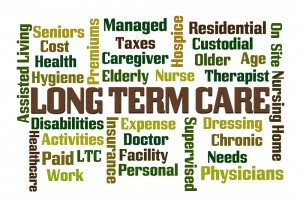 This is the only government program that covers long-term care, but you must need rigid income and asset guidelines in order to receive benefits. An elder law attorney can help you understand what you need to know in order to qualify for Medicaid. To learn more, contact us at info@lawesq.net today. Fully Agree Jitendra! Thanks for the feedback!